Disneyland celebrated Three Kings Day last year, to great success, and they are set to do so again on January 4-6, 2013. 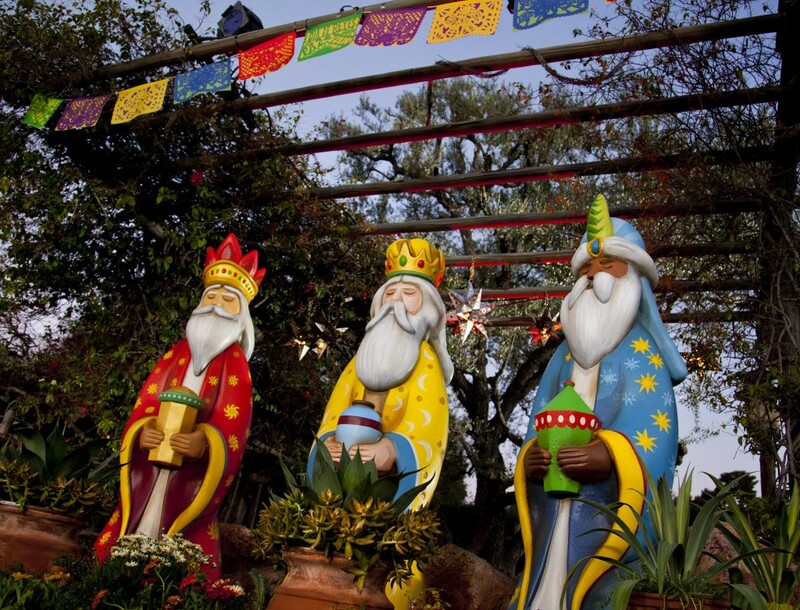 What is Three Kings Day? It is a Catholic holiday known as Epiphany Day.